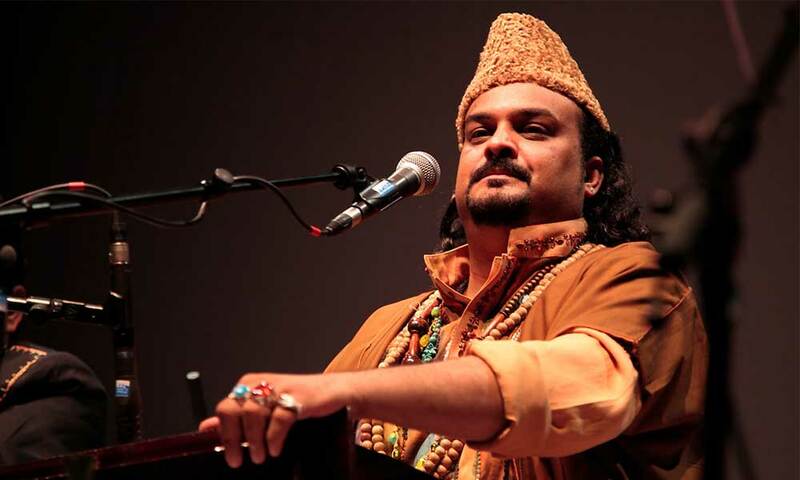 The renowned Qawwal Amjad Sabri died as his vehicle came under a gun attack by two unidentified men near Liaquatabad, ARY News reports. Two were injured and one other man lost his life in the incident. The incident occurred near Karimabad at a flyover. Police has confirmed that Amjad Sabri was immediately taken to Abbasi Shaheed Hospital but he succumbed to his injuries. Sabri was attacked from a point blank range, sources suggest. According to eyewitnesses, Amjad Sabri was wounded critically in the attack. Sabri, 45, was travelling from his place to the television sets of a Ramazan transmission, when a motorcycle stopped his white Civic and two riders opened fire at him. Witnesses gave a different account. “The motorcycle-riding attackers pulled up in front of Sabri’s car right in the middle of the road at Liaquatabad underpass,” a shopkeeper in the neighbourhood said. “One of them pulled out a gun from a black handbag. He fired shots into the air before turning his gun on the car,” said the shopkeeper. One attacker had a helmet on, while the other had his face covered with a handkerchief. They two fled unidentified towards Hassan Square. The DSP and an SHO have been suspended by Chief Minister Syed Qaim Ali Shah while the MQM has announced a three-day mourning period across the province. Sabri’s killing was a total shock to his friends, artistes, singers and fans who congregated outside his house and offered condolences to the family. 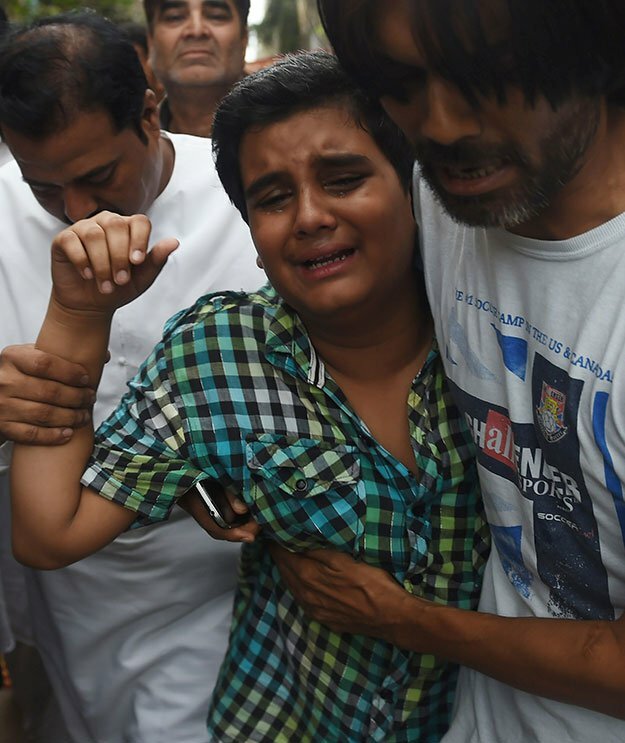 A Pakistani Taliban group has taken responsibility for the killing. The spokesperson of the Tehreek-e-Taliban Pakistan (TTP) Hakeemullah, Qari Saifullah talked to a group called tribal journalists and claimed responsibility. There is still no independent verification of the claim as of yet. 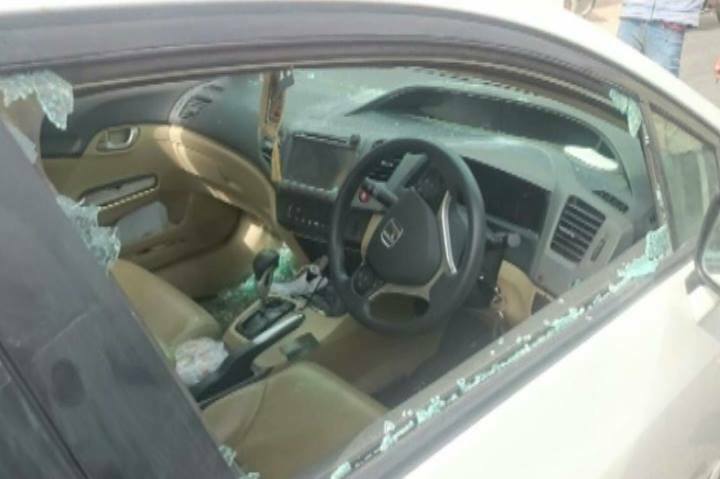 View pictures of Amjad Sabri’s car after the attack. 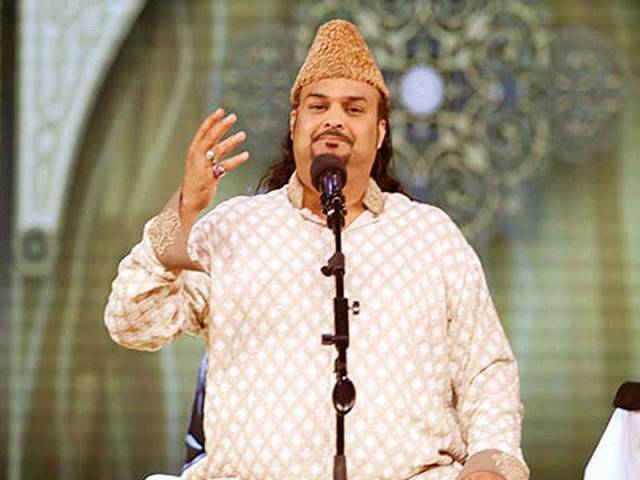 Amjad sabri dies in target killing. Inn Lillah e wa inna illaihe rajioon. What a big loss. 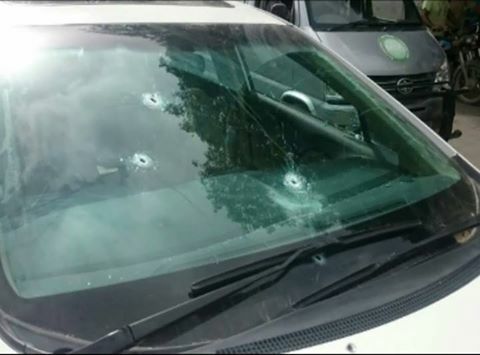 Amjad Sabri reportedly dies as a result of firing on car near Liaqatabad #10 underpass.